If you have a beard, you are proud of it. After all, you have let it grow for a reason. Now you have this magnificent facial hair you must care for it regularly. Here are a few tips to help you keep your beard looking its best so you will have an attractive beard you will be proud to show off. You should shampoo and wash your beard regularly just like your hair. Using a mild shampoo is recommended because it is not as damaging to your skin. We suggest you use our beard wash, which was designed just for this kind of beard care. After shampooing, you probably want to use a conditioner. Always rinse thoroughly. Hair in your beard is coarse unlike the hair on your head, so be aware that the conditioner won’t leave a smooth and silky feeling. It will, however, make your beard feel much softer. Using a soft, clean towel, gently wipe your beard. Now use the towel to pat your beard dry. Using a blow dryer is not recommended because it is rough for your skin. Using a wide-toothed comb, carefully comb your mustache and beard to get rid of any tangles. You can finish this task with a brush if necessary. To finish your daily care, you might want to use beard balms or beard oils. Try different products to see which you prefer so you can choose what you want to add to your regular beard care. 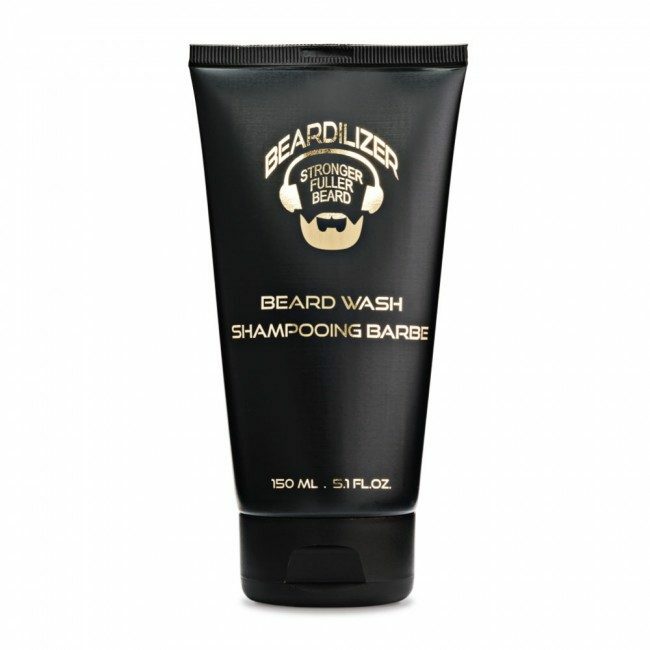 Here at Beardalizer, we offer a variety of high-quality beard products to help with your regular beard care. With our beard balm, beard cream, beard spray, beard gel, beard cleansing wipes, and other products, you can have a beard that becomes the envy of all your friends. To learn more about our products, visit Beard-Growth.com, call 1-888-425-1206, or email us at info@beardilizer.com. We are ready to help you get your beard looking its best!